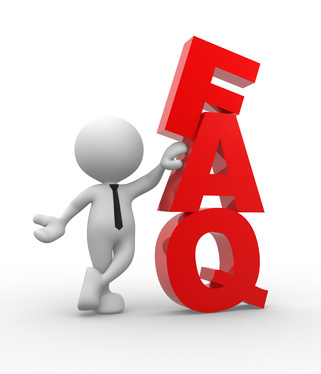 ~ What is the easiest way to order your products? ~ What are the customary or acceptable methods of payment? ~ Do you ship internationally? ~ What products do you manufacture and sell? ~ What products do you sell in bulk? ~ What are variety packs? ~ Where can I find your nutritional information? ~ Can I freeze your products? ~ What is the best way to store your products? ~ Are your products Gluten Free? ~ Do your products really contain no animal derivitives? ~ Are your products non-GMO? What is the easiest way to order your products? Since your here, the easiest way to buy our products is through our virtual store on this web site. Use the Buy Online link at the top of this page. What are the customary or acceptable methods of payment? We accept MasterCard, Visa, American Express, and Discover, or you can send us your order and then follow up with a personal or business check. We will ship your order once your check clears. Yes, however, be aware that shipping costs can be quite high. What products do you manufacture and sell? We currently manufacture four primary product lines which are Stonewall's Jerquee, Cajun Jerquee, Heartline Meatless Meats, and our Heaven-On-Earth Fat-Free Milk Replacer. Visit our Products Page to find more details of our complete line of products. What products do you sell in bulk? Our Stonewall's Jerquee, Cajun Jerky, and Fines are available in 8 ounce and 5 pound bulk packages. Our Heaven On Earth Milk Replacer is available in 12 ounce or 5 pound bulk packages. Fines are the very same meatless items found elsewhere in our catalog. The only difference is that fines are smaller in size. They are just as wholesome, just as fresh, just as shelf-stable, and for many recipes, just as versatile. They are ideal for baked potatoes, soups, salads, pastas, stir frys, casseroles, pizzas, and many more items. Our fines are available, in very limited quantities, in Heartline Meatless Meat, Stonewalls Jerquee, and Cajun Jerky variation. Our variety packs contain an assortment of different products we manufacture and sell. These are also known as our "starter/gift" packs. It is a great way to try our products. They make great gift packages for that vegetarian you know and love. To find more details about our variety packs, start here. Where can I find your nutritional information? Our nutritional information for Stonewall's Jerquee can be found here. You can find the nutritional information for all of our other products here. Our products are shelf-stable and should not be frozen. We discourage any freezing of our products. Freezing causes moisture to form upon thawing. As with many vegetable base products, the products are much more likely to mold when exposed to this moisture. 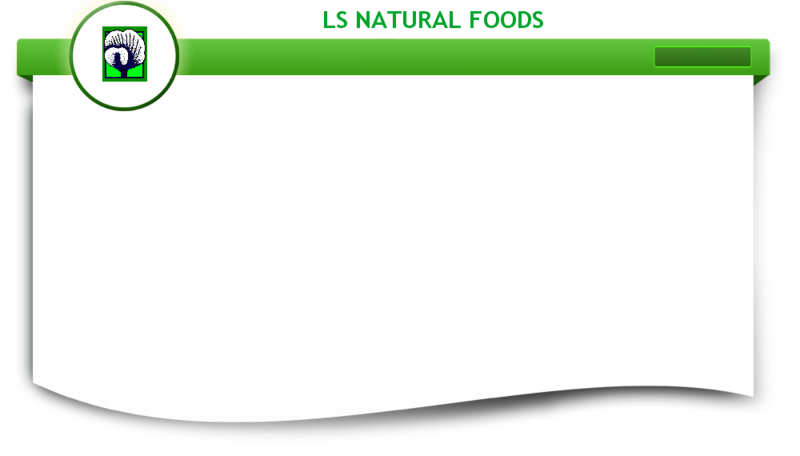 What's the best way to store LS Natural Foods products? At a room temperature of 58 to 78 degrees F, dry environment, in its original packaging. Yes, all LS Natural Foods products are Gluten Free. Do your products really contain no animal derivitives? Absolutely, we're free and clear. All flavors of Stonewall's Jerquee are Vegetarian. All products except BBQ are Vegan®. Our products have been tested by a recognized outside laboratory as non-GMO. Copyright© LS Natural Foods LLC ~ All Rights Reserved.